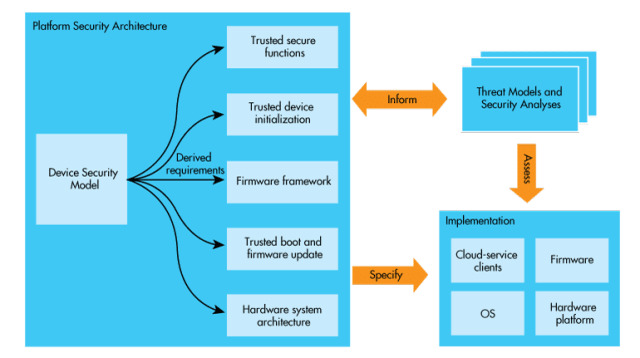 Arm updated its Platform Security Architecture (PSA), a common framework for securing a range of connected devices, with the inclusion of a series of APIs and accompanying test kits that will accelerate the development and delivery of PSA implementations. For more information, visit Arm’s website. Cadence announced that its packaging design and analysis tool flow is certified by Samsung Foundry for Fan-Out Panel-Level-Packaging (FO-PLP) and silicon-interposer 2.5D package. The tool uses on-/off-chip power integrity and signal integrity platforms, including Allegro Sigrity PowerSI technology, Sigrity Broadband SPICE, Sigrity PowerSI 3D-EM Extraction Option, Sigrity SystemSI and Sigrity System Explorer. For more information, visit Cadence’s website. 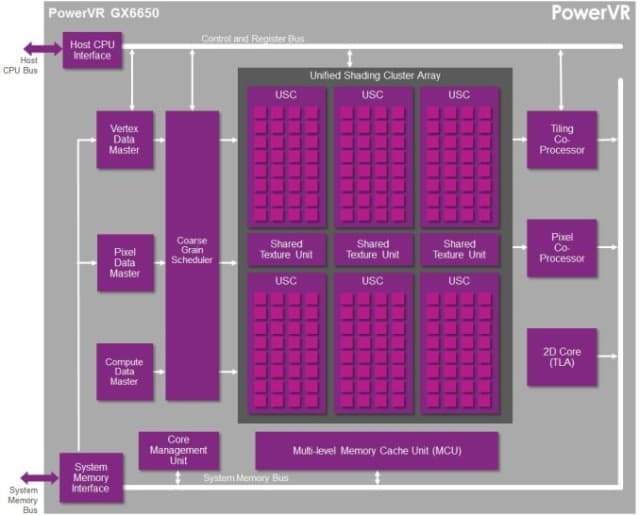 Imagination Technologies introduced PowerVR PVRIC4, the latest generation of its image compression technology, which will allow SoC users targeting devices such as DTVs, smartphones and tablets to reduce costs without a discernible loss of image quality. 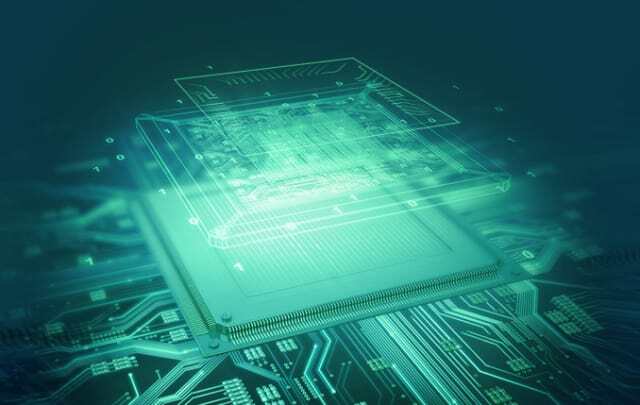 PVRIC4 enables random-access visually lossless image compression, ensuring bandwidth and memory footprint savings of at least 50 percent, and letting systems overcome performance bandwidth constraints. For more information, visit Imagination’s website. 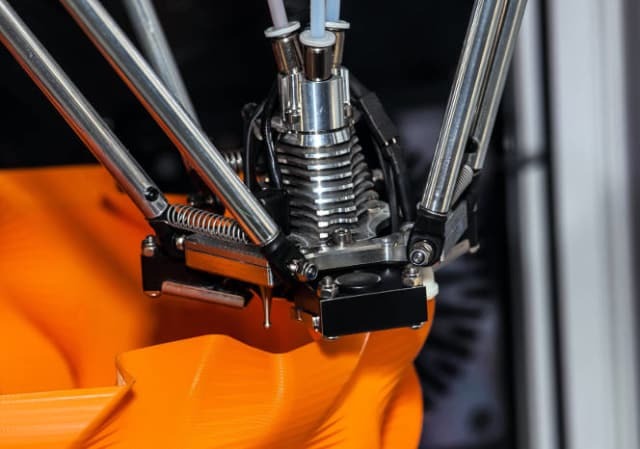 RS added 3D-print slicing as well as a “blend” tool to Version 4.0 of its free DesignSpark Mechanical CAD package. The slicing software—used to prepare files for layer-based 3D printing—is Ultimaker’s Cura, which is open source. Additionally, auto-save has been added, errors in solid body geometry can be analysed and fixed, and there are enhancements to existing tools.There is also support for 4K and ultra-HD monitors, as well as switching between multiple graphics-rendering drivers and modes. For more information, visit RS’s website. 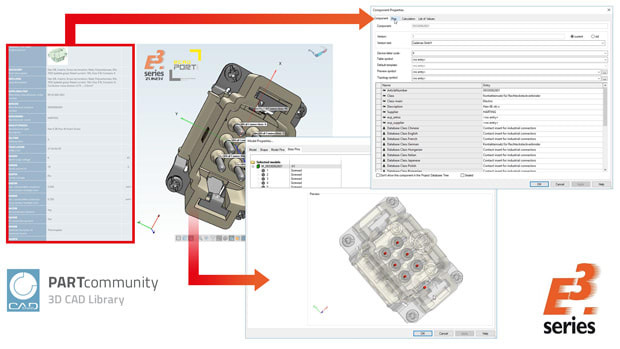 Zuken, CADENAS and ECAD-Port have collaborated to provide online access to free and validated electrical component data to users of Zuken’s E3.series of electrical design tools. The agreement will extend the CADENAS line of engineering data from more than 700 component manufactures through the addition of electrical content provided directly by OEM component manufacturers. For more information, visit Zuken’s website. Missed the last EW – Design Edition? Click here.